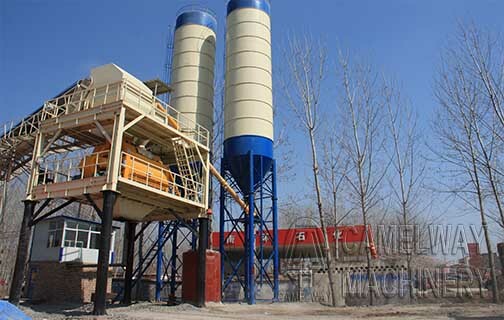 CHQ24 warehouse top dust collector is mainly used in dust collecting silo top, and is based on all kinds of powder material such as cement, fly ash, lime particle size, design the largest dust collector filter by diameter and considering the influence of the adhesion function to filter aperture, make it can satisfy completely the requirements of all kinds of powder material filtration. Zhengzhou CamelWay Machinery manufacture has an extensive user base in the country, enjoying a high popularity. Concrete mixers and concrete batching machine are exported to Vietnam, Laos, Kazakhstan, Mongolia, Russia, Cuba, Brazil and other countries, being highly praised by foreign friends. If you want to know more information about the concrete mixing station or buy it, you can contact us. What should be the degree of electrical requirements of a small concrete mixing plant?